You have to be 18 years old, submit your original most recently issued US passport with the application, and cannot request any changes to your biographical information on the passport except a name change. Your passport also must not be expired more than 5 years, and must have been issued within the last 15 years. If you don't meet all of these requirements, you have to renew your US passport at the nearest US consulate. Children under 18 always have to appear at the US consulate for renewal of their US passport. Please see below for further information on renewing a child's US passport. What proof of US citizenship is acceptable for getting a US passport? 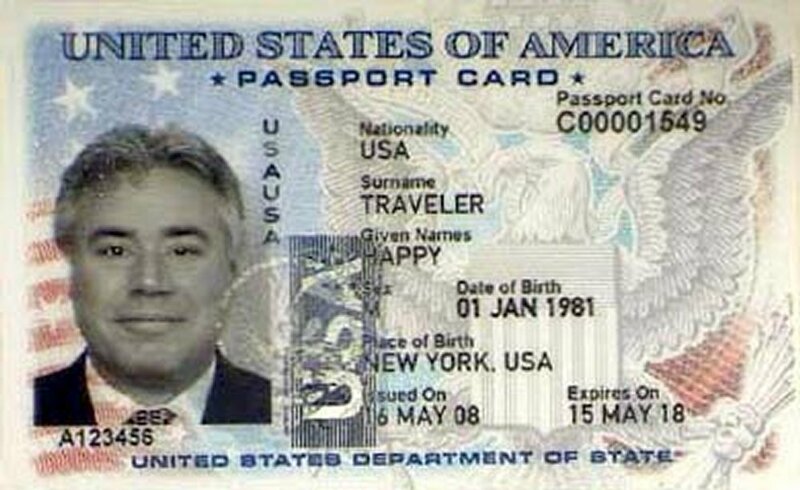 What identification do you need to get a US passport? All of these conditions must be met in order for you to renew your US passport by mail from Canada. If you do not meet one or more of these requirements, you will have to appear in person at a US consulate in order to renew your American passport. Regular Processing time is 4 - 6 weeks and Urgent Processing time is 3 weeks for all applications. If you request urgent processing, your passport application is processed within 8 business days. However, it will take a total of 3 weeks for you to receive your passport. 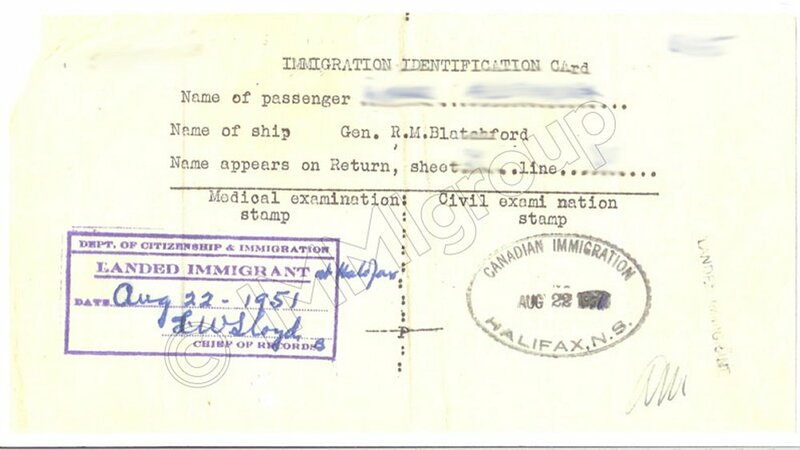 All passports are sent via US mail to addresses in Canada, and cannot be sent overnight or by courier. You complete the application forms. We check your forms and documents to make sure you have completed them correctly. You mail your forms and old passport to us. We review everything to make sure there are no problems that will delay your application and submit everything to the US government. You receive your new US passport and old cancelled passport by mail. These are the steps for renewing a US passport by mail from within Canada. If you need to appear in person at a US consulate, we will book your appointment for you and give you a detailed list of what to bring to your appointment. If you don't meet all of the requirements to renew your US passport by mail, you will have to appear at a US consulate in person to renew your American passport. You will also have to pay an additional fee of $25 and complete a different form. Any of these circumstances means you have to submit your application for a US passport at the consulate - if you submit your application by mail it will be returned. Fill out form DS-11, Application for a US Passport. DO NOT SIGN THE FORM. Schedule an appointment at the nearest US consulate to meet with a passport officer. At your appointment, present your completed application form DS-11, your evidence of US citizenship, your photo ID, photocopies of the documents you are submitting, one US passport photo, and the fee. When the officer has reviewed your documents, he or she will advise you to sign the application form. You will receive your new US passport in the mail. What documents do you need to renew your US passport from Canada? The supporting documents you need to renew your American passport from within Canada depend on whether you are renewing by mail or in person at the US consulate. What documents are acceptable proof of US citizenship to get a US passport? If you do not have any of these Primary documents which can prove that you are a US citizen, you can still apply for a US passport. Contact us for more information. What photo IDs are acceptable to get a US passport? Just as with proof of US citizenship, you can still apply for a US passport if you are missing all of these documents with Secondary Identification. Contact us for details. When you apply for your first American passport in Canada, you have to go in person to the US consulate to file the application. The application forms, supporting documents, and procedure are the same for all adults and children applying for their passport at the US consulate. All applications for a minor's US passport in Canada must be submitted in person at the nearest US consulate. In addition to the requirements for an adult passport application, there are several additional things that have to be provided for the application to be processed. US or foreign issued long form birth certificates can be used as evidence of the parental relationship. If the child has his or her own photo ID, the original must be presented at the US consulate. If the child does not have a photo ID, a parent must show their own identification document and submit a photocopy with the application. 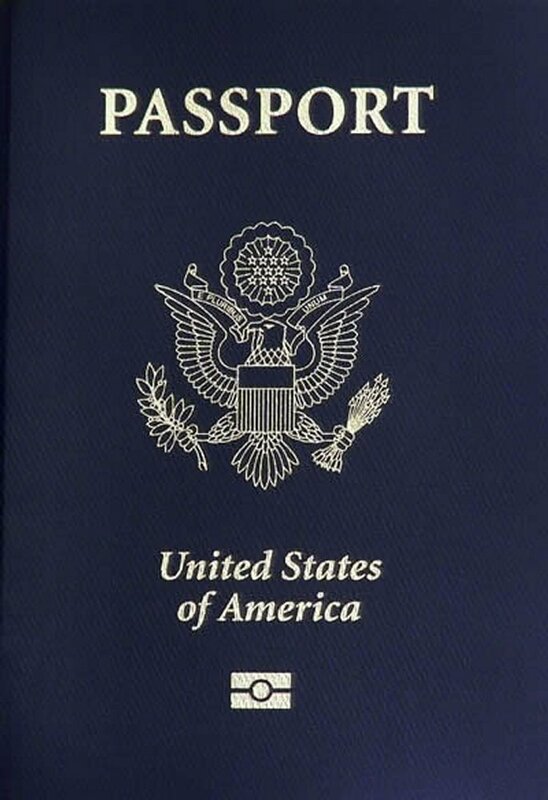 A current, undamaged passport issued in the last 15 years or a driver's license may be used. Parental consent: Children 15 years old or younger cannot apply for a US passport on their own; they must demonstrate that their parents are aware of and consent to the application. Both parents have to appear in person at the US consulate to make the application and provide consent for a US passport to be issued to the minor. If one of the parents cannot appear in person, a signed and notarized form DS-3503 Statement of Consent form completed by the absent parent within the last 3 months must be provided at the time the application is made. the death certificate of the non-applying parent. If the applicant has two parents or guardians, but one cannot be located to appear at the US consulate for the passport application, a form DS-5525 Statement of Exigent/Special Family Circumstances must be presented by the applying parent. This form has to describe the efforts made to locate the other custodial parent, and any supporting documents should be provided such as an incarceration order or restraining order. Printing errors, typos, and incorrect information on your US passport can be corrected for free at any time while the passport is still valid. If you submit the passport for correction within one year of the date of issue, the new passport will be valid for a full 10 years. If you submit the passport for correction later than one year after it has been issued, the new passport will be valid until the expiration date of the old passport. To correct an error, send a completed form DS-5504 as well as one color US passport photo and evidence of the error such as a photocopy of your birth certificate. If your name has changed because of a marriage, divorce, legal name change, you have to apply for a new passport. If your name has changed within one year of the issuing date of your passport, there will be no charge. If the change has occurred more than one year after the issuance of the passport, you will have to pay the standard US passport fee.